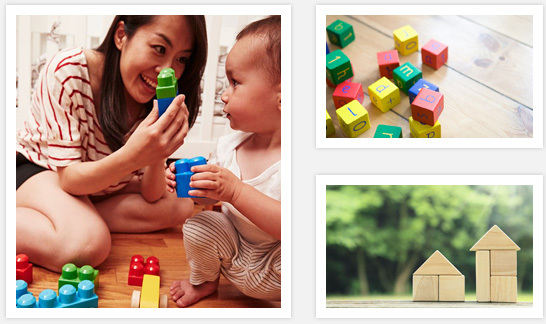 Zhejiang Mulolo Toys & Crafts Co., Ltd.
Wecome to Zhejiang Mulolo Toys & Crafts Co., Ltd.
Zhejiang Mulolo Toys & Crafts Co., Ltd. is an export-oriented private enterprise specializing in the development, production and operation of wooden toys and crafts. It is a key enterprise in Yunhe County, known as “Wooden Toy City in China”. Since its establishment, our company has always adhered to the business management concept of “People-oriented, Creditable & Innovative”, implements a sound production, operation and management system and operates business in an honest and lawful way under the leadership and support of local government. As a result, our company has expanded rapidly. In recent years, it has grown by leaps and bounds and reaped great economic and social benefits.